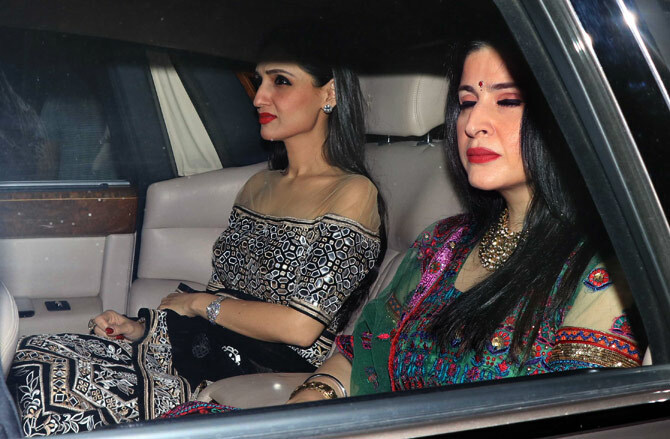 When Sandeep Khosla and Abu Jani invite you, who can stay away? 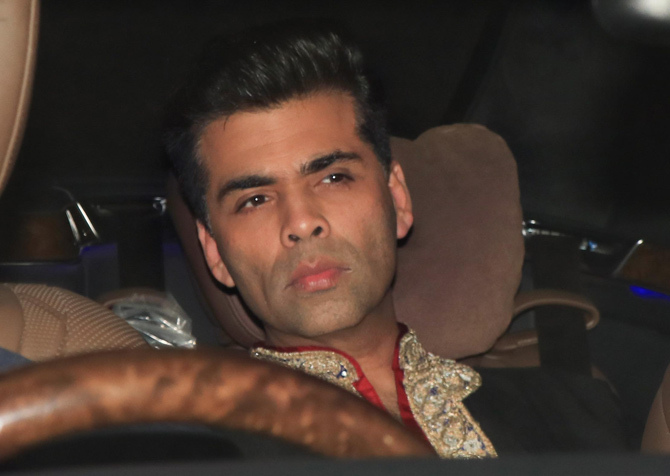 Diwali is days away, but the festivities have begun in Bollytown. 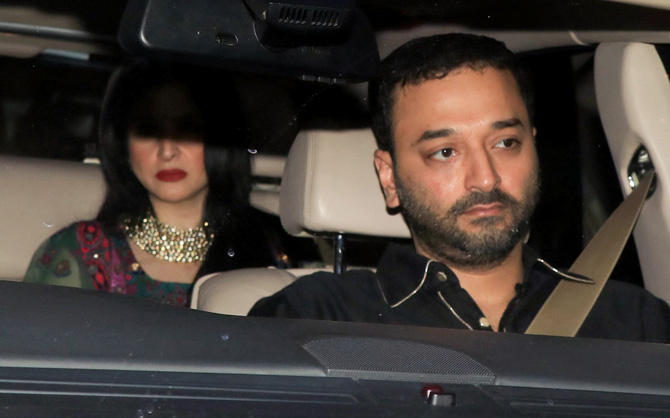 Designers Sandeep Khosla and Abu Jani hosted a Diwali party on Friday night at their home. 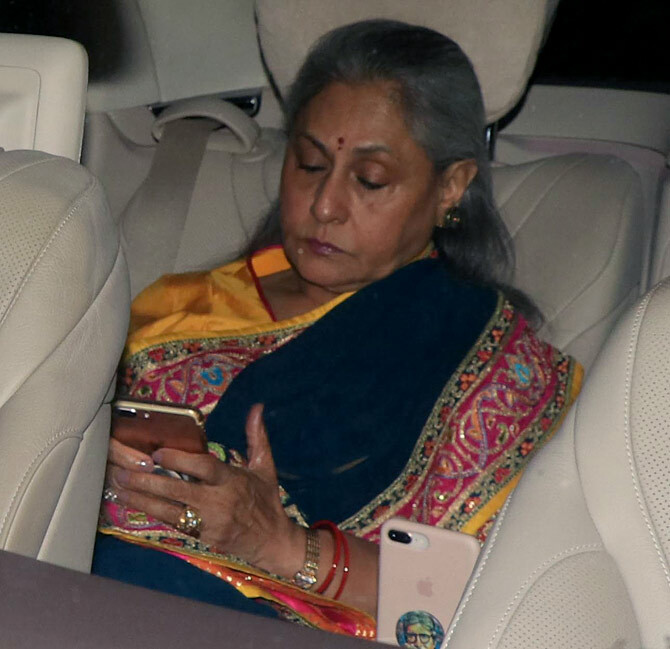 And like every year, Bollywood celebs attended in large numbers. 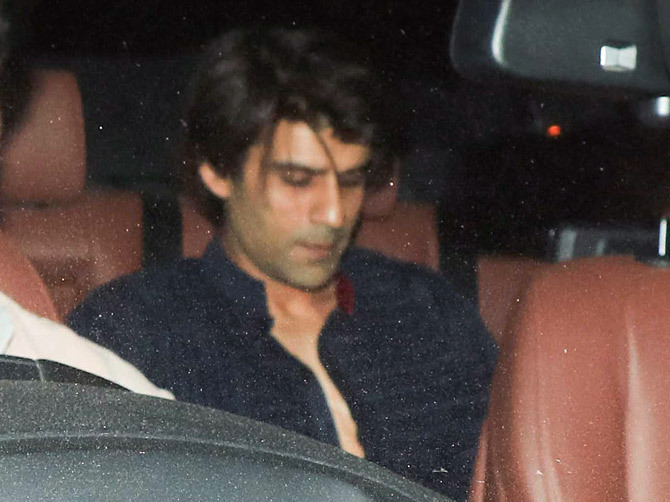 ... Arjun Kapoor arrived separately, but what's cooking guys? 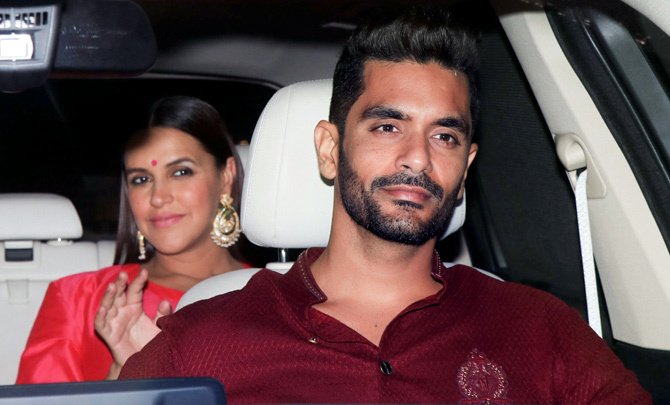 Neha Dhupia and Angad Bedi. Ananya Pandey, who celebrated her birthday this week, with mum Bhavna Pandey. 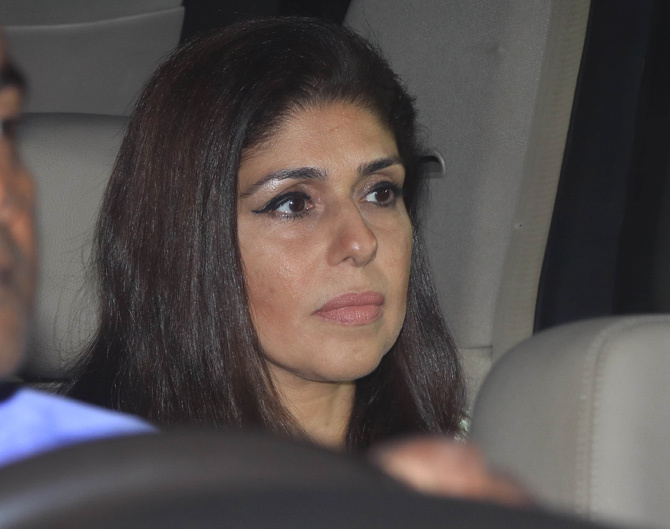 ... and her daughter Shweta Bachchan-Nanda have long championed Abu-Sandeep. 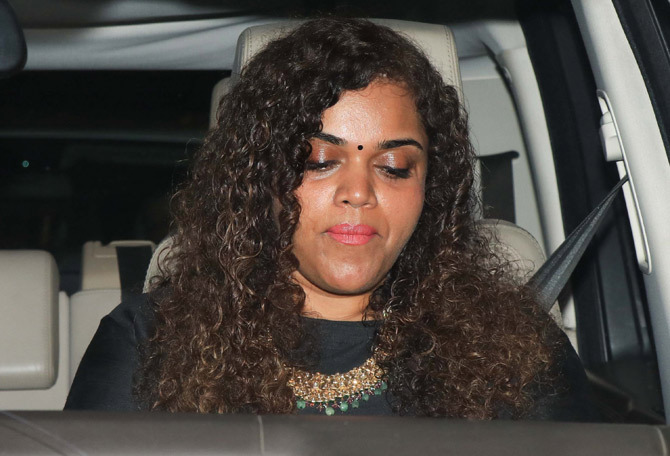 Dharma Productions CEO Apoorva Mehta with a friend. 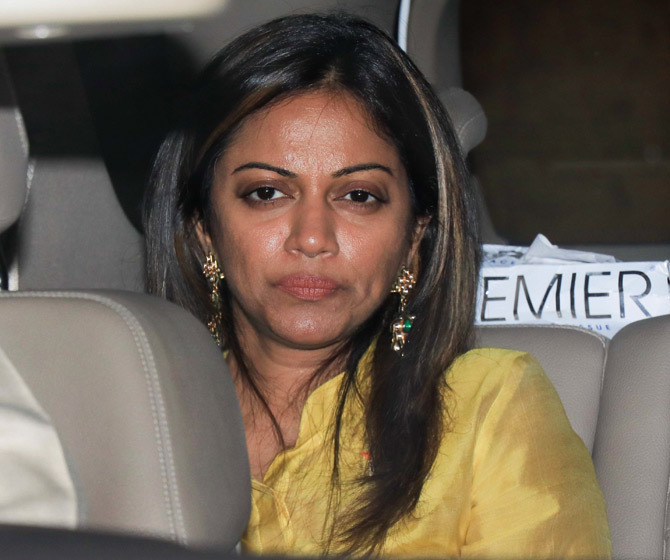 Pooja Shetty, Aarti's elder sister. 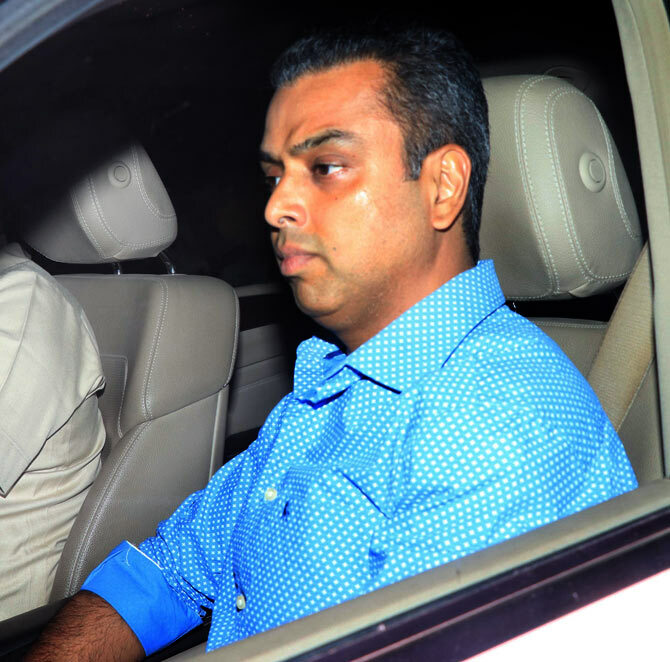 Milind Deora, the Congress politician and Pooja's husband. 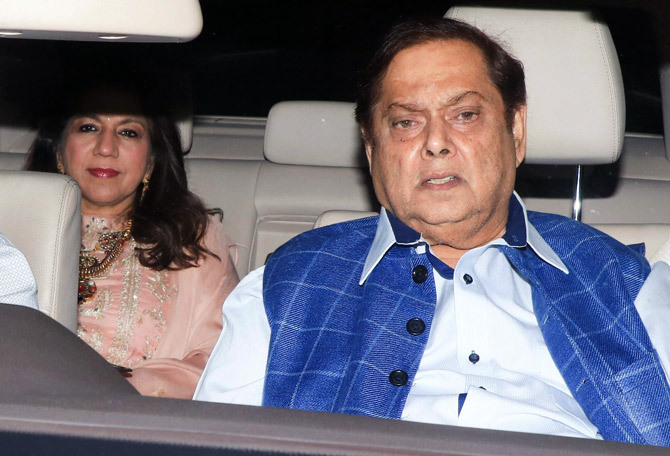 Karuna Dhawan and David Dhawan. 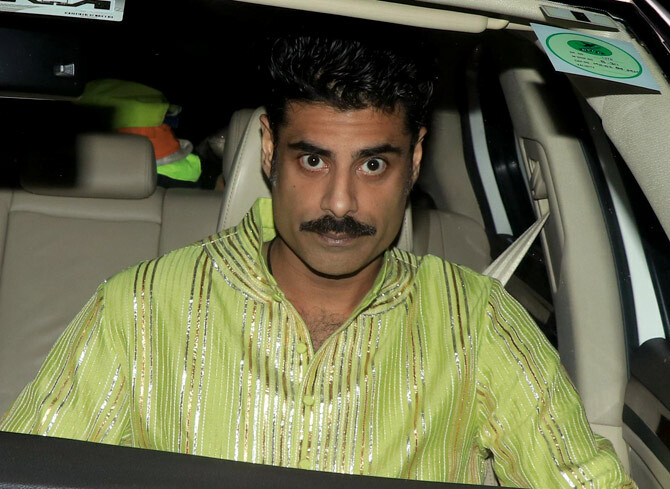 Sikander Kher, who also celebrated his birthday this week. 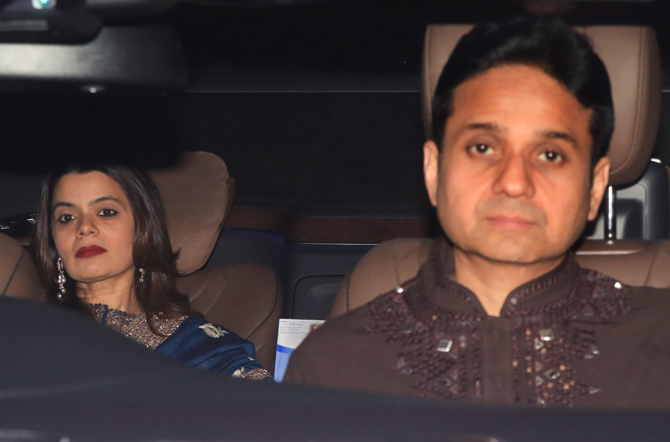 Anu Dewan and Maheep Kapoor. 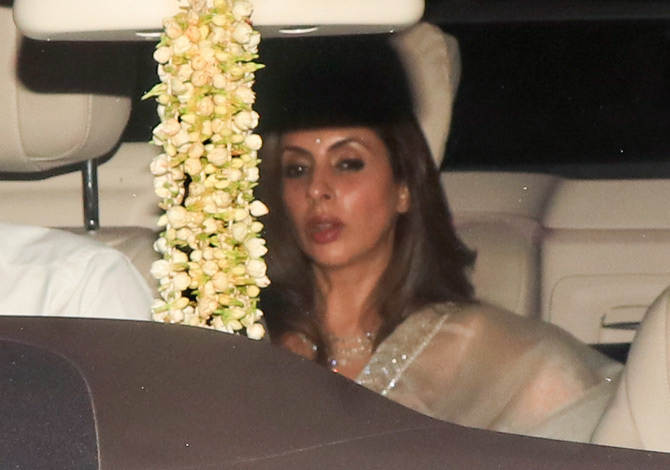 Natasha Poonawalla and Adar Poonawalla.